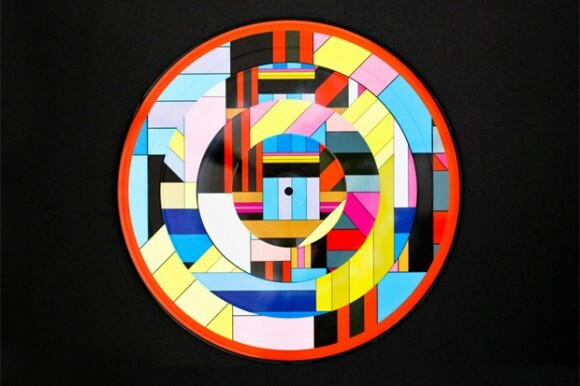 Artist Dalek worked with Ai Records to create disc artwork for 200 limited-edition vinyls. The discs celebrate Ai Record’s 10th Anniversary release of it’s first record, Experiments in Colour, and feature remixes of tracks from the original EP. Each track has its own design, making the discs a work of visual and audio art. Check out more Dalek work on kidrobot.com.